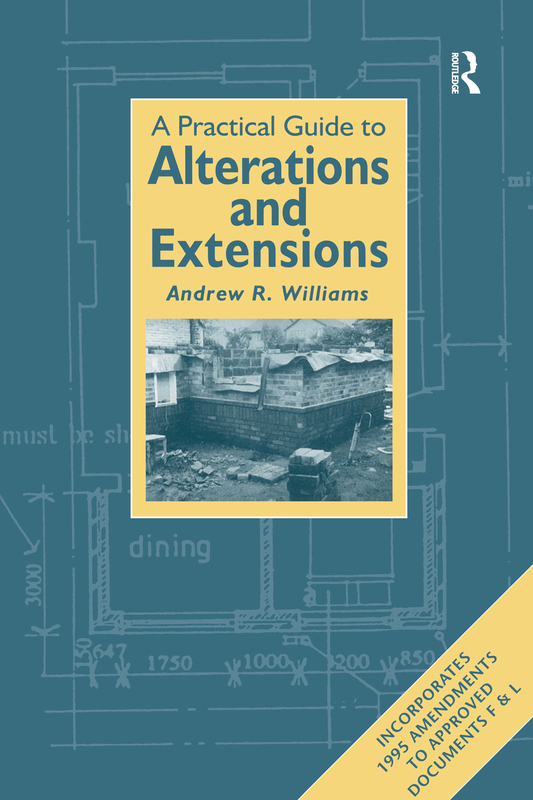 This simple-to-use, practical guide to altering or extending property is invaluable to all those who are trying to ensure that the processes involved are carried out efficiently and cost-effectively. For those working or planning to work in the construction industry, it will remind them of the pitfalls of local requirements, building control and planning. Is building control approval required?